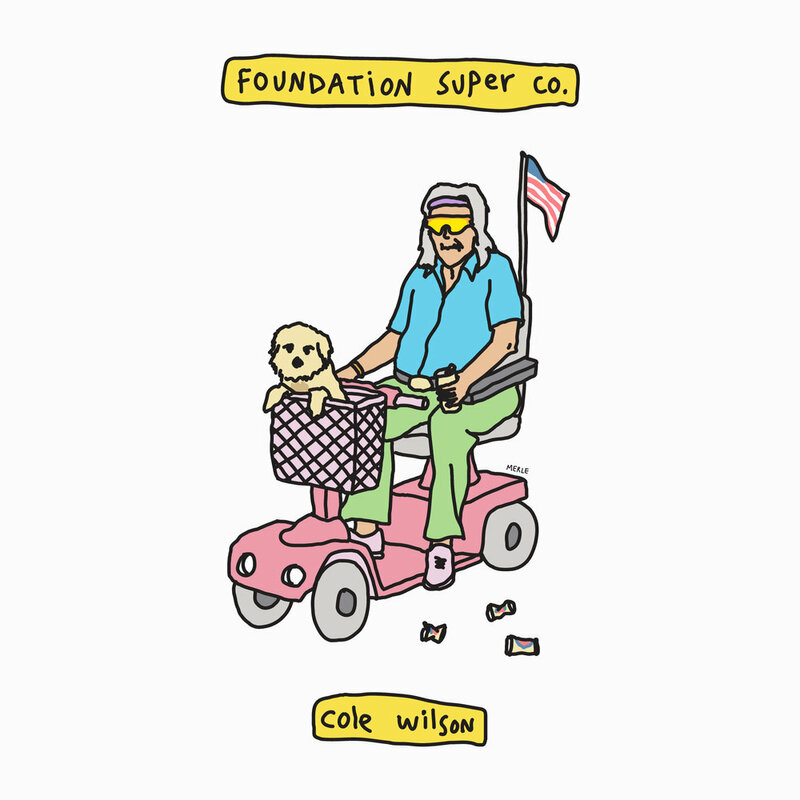 Illustrations for a collaboration with Foundation Skateboards. Featuring the board graphics for Cole Wilson, Corey Duffel and Aidan Campbell. A board series designed to represent each rider as a senior citizen.